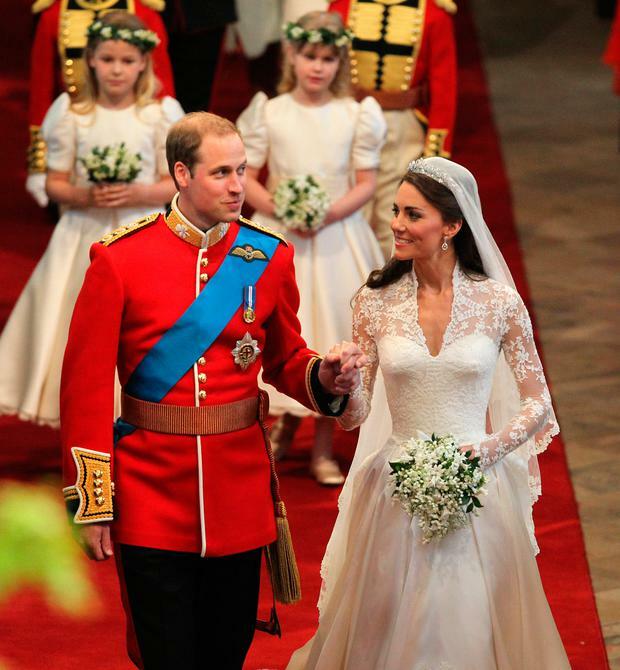 Amy Huberman has revealed that she was 'terrified' when she attended the British royal wedding without her plus one. The actress was forced to recall 'gatecrashing' Britain's Prince William and Kate Middleton's wedding when she met Meghan Markle and Prince Harry during their Irish tour. Back in 2011, Huberman 'rocked up' to the couple's wedding on her own as her husband Brian was unable to attend. "Brian and I had both been invited," she explained. "The squad had ended up going into the Heineken Cup Semi Finals so he couldn’t go. “He was like, ‘you should go.’ So I did on my own. I was terrified. I would rather go and be terrified than regret not going,” she said. 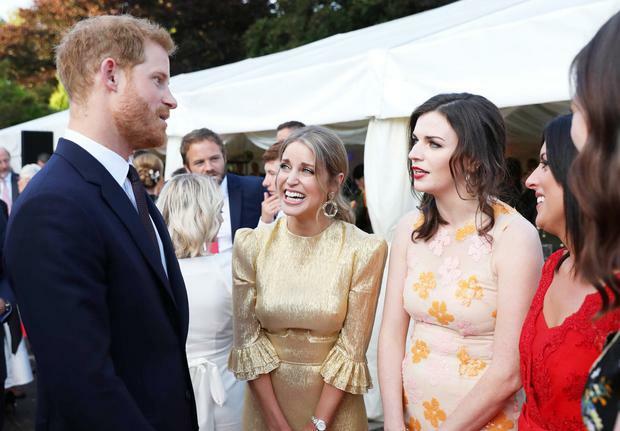 Huberman told Prince Harry about attending William and Kate's wedding at the Royal garden Party held in Glencairn House, when one of the guests introduced her saying. "She was at the wedding". "I had to explain it was not their wedding as I could see him looking a little concerned and thinking 'But I don't know you'." she laughed.